Strategic, results driven, relationship management. 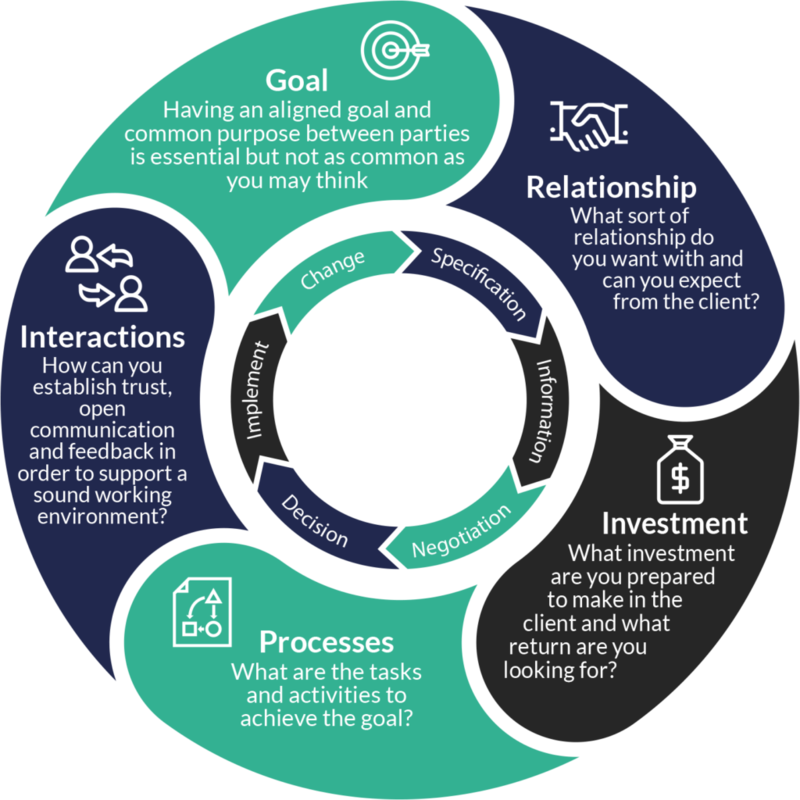 Strategic Account Managers are pivotal to the success of any organisation where this is a focus on long-term sustainable relationships with large value clients. Major customers want more than a sales-buyer interface and they want more than a traditional salesperson managing the relationship. If your organisation’s goal is customer retention, then a focus must be Strategic Account Management. Strategic Account Management is a team effort. It is not a sales initiative; it requires the full support of the business. Relationships are at the heart of successful Strategic Account Management. They provide the foundations for long term business based on mutual trust and confidence. How does Strategic Account Management training work? This sales training course is tailored towards account managers where multi-stakeholder relationship building and maximising opportunities from each account is essential to their sales success. It can be delivered as an isolated module or delivered as part of our Growth Accelerator programme. Salestrong coaches take delegates through the ‘GRIPI’ framework’ a structured approach to ensuring they deliver what they have promised to a client and have a clear strategic plan in place for the relationship going forward. Goal: Having an aligned goal and common purpose between parties is essential. Relationship: What sort of relationship do you want with the client? Investment: What investment are you prepared to make in the client and what return are you looking for? Processes:What are the tasks and activities required to achieve the goal? Interactions: How can you establish trust, open communication and feedback in order to support a sound working environment? Individuals in Strategic Account Management roles often find little time to actively seek out ways to continue their professional development, devoting 99% percent of their time to ensuring their client base is happy. Align the account team on the goal for the customer. Establishing and prioritising the gaps that exist around client intelligence. Understand different stakeholder profiles and how to work with mobilisers in the account. Develop a balanced portfolio of customers by effectively classifying and segmenting them. Understand the customer value chain and how their solutions can drive business growth. Drive commitment to a detailed Account Plan of actions ensuring that success is clearly mapped out. The course focuses upon building cross-selling and upselling capability to maximise account revenue and will be beneficial to organisations with business development and retention issues with their existing accounts base. Strategic Account Management is ideal for any professional who interacts with an organisation’s most valuable accounts. As part of this particular training course, we use live or simulated customer interactions to deliver insights into how to cultivate the relationship for mutually beneficial outcomes. Delegates will also be involved in ‘real world’ account planning sessions to ensure that the new skills become embedded and that you achieve short and long-term sales improvements. "I would definitely recommend Salestrong and feel I have improved on some techniques as a result of the wider course. All of the Salestrong team provide a safe environment to work within enabling for better results."